Although I love coffee, it does not agree with me, so I am always cheered to find a “new brew” that has an element of bitterness to it. 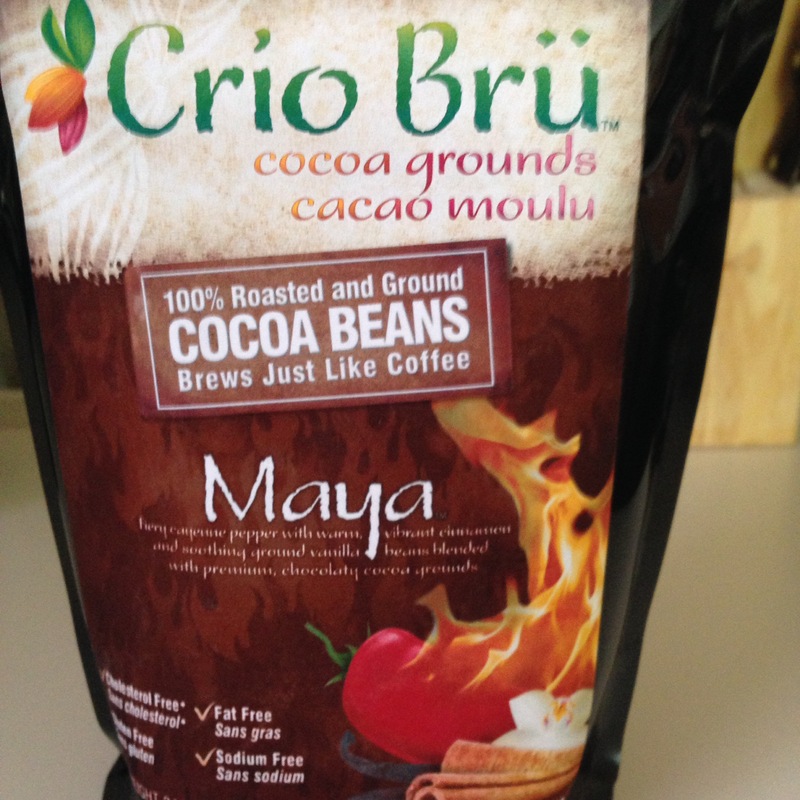 This one, Crio Bru, tastes like a good mocha, with elements of bitter and chocolate, with some cinnamon. Roasting the cocoa beans gives it the bitter edge. 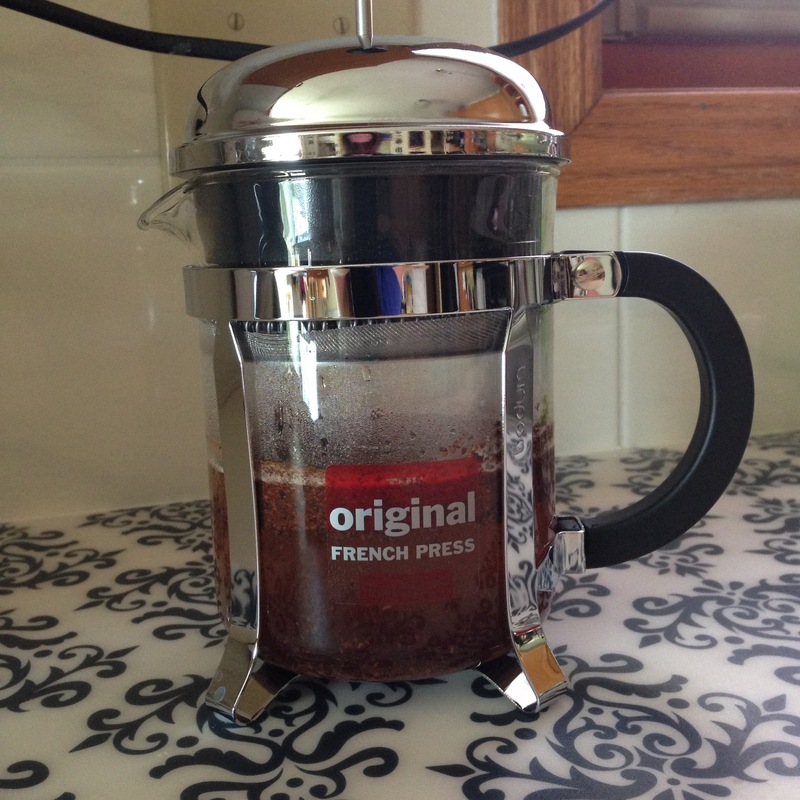 I made it in a French Press, let it sit 10 minutes and voila – a new flavour sensation!